Our Mission - To put Yorkshire on the Map. Showcase the best of Yorkshire to a London Centric and South West orientated government. From Leeds to York, Sheffield to Barnsley, Doncaster to Wetherby, Hull to Huddersfield, Halifax to Bradford, Selby to Goole and all of the towns in between. To provide local information on festivals and events. Boost the local economies of towns and cities by promoting and marketing small businesses. To connect and help vulnerable people in the community by creating a strong pro-active social media team. Improve networking for local business start ups. Create political debate and report on factual evidence. Provide sporting, current affairs and business news. Providing 24/7 advertising methods and strategies for local business's across Selby. Contacting prospective clientele for local business and expanding their clientele databases. 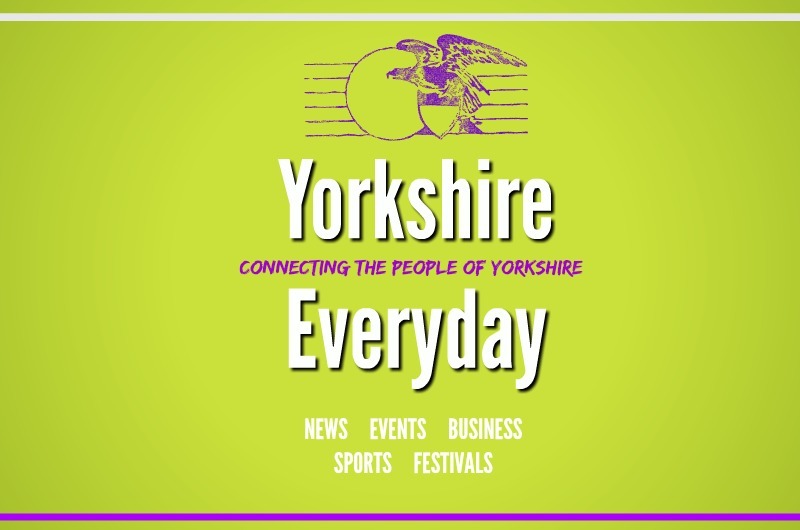 Reaching a larger network across Yorkshire, attracting people to the town. Linking business to business, relationships and face to face marketing to increase profits for businesses.